A fire at Flamengo sports club's youth training camp in Rio de Janeiro, Brazil, leaves ten people dead and three injured. 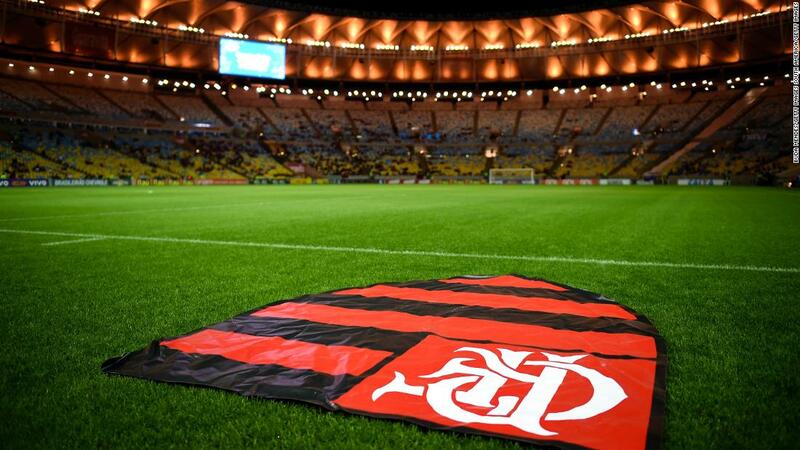 Ten people died and at least three others were injured after a fire broke out at the youth training ground of Brazilian football club Flamengo on Friday, according to state-run news agency Agencia Brazil. 2019-04-12 Two buildings collapse in Rio de Janeiro, Brazil, killing nine people and leaving fifteen others missing. The buildings were irregularly built. 2018-06-10 Seven bodies are recovered from the base of Sugarloaf Mountain in Rio de Janeiro, Brazil. 2018-03-14 Brazilian politician and outspoken police critic Marielle Franco is killed along with her driver in a drive-by shooting in Rio de Janeiro. 2018-01-19 Fifteen people are injured and an infant is killed after a car hits a group of pedestrians near Copacabana Beach in Rio de Janeiro, Brazil. The police report that the driver had an epileptic seizure.